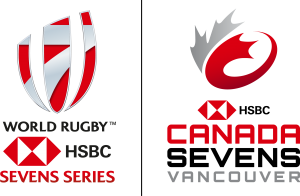 The HSBC Canada Sevens has now elevated our Group GA ticket packages by partnering with FEVO, a Ticketmaster verified group sales platform. Become an ambassador by buying a ticket, sharing your link with friends and family and work together to unlock prizes! 10 –Grow your squad to 10 people and unlock the group discount of $10 off each ticket! 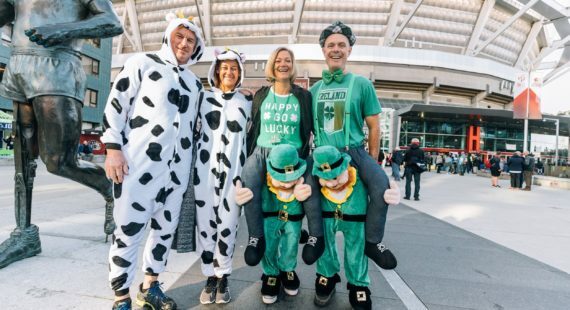 20 –Grow your squad to 20 people and the group leader will be entered to win a one of a kind HSBC Canada Sevens experience for you and 7 friends on Sat, March 10th. Odds of winning are 1:50 or better! 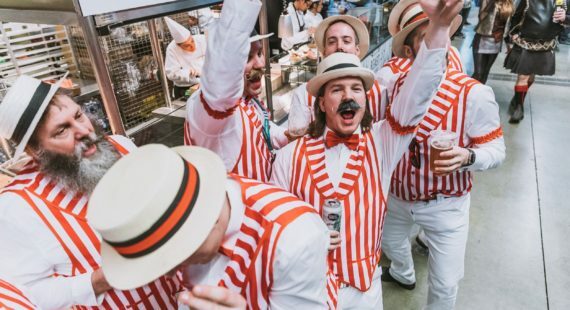 30 –Grow your squad to 30 and the leader will be entered to win a $600 food and beverage gift certificate for your squad at the HSBC Canada Sevens tournament! 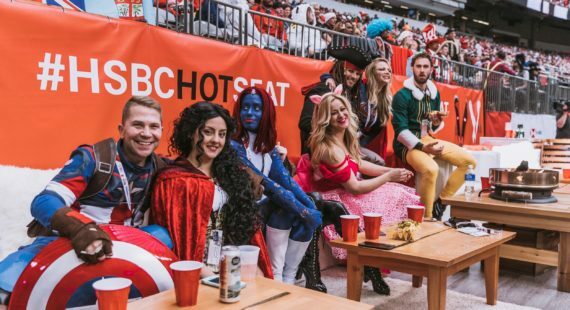 Tickets in this offer are limited, so encourage your friends and family to purchase early and get a chance to win all of the HSBC Canada Sevens exclusive experiences for next March! Share your unique link via Email, Facebook, or text message with your friends and family to encourage them to join your squad! Grow your group to 10, 20 & 30 people and unlock prizes for everyone along the way! Want to be the leader of your own group? EASY! Buy a ticket through the FEVO offer and we will send you your own personal link! Want to help a group hit the next reward target? EASY! Buy a ticket through a FEVO link already started by a group! Still have questions on FEVO or prizing? Check out our FAQ page to find the answers you need.